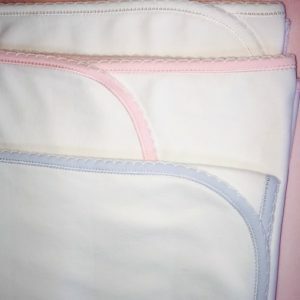 Bib White Trim | M and M Fabrics: Your Home for UltraSoft 100% Cotton Interlock, Ribbing, and Mally + Mac Baby Knits! 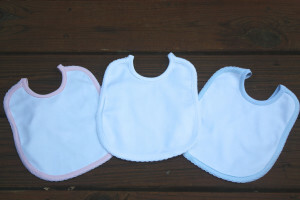 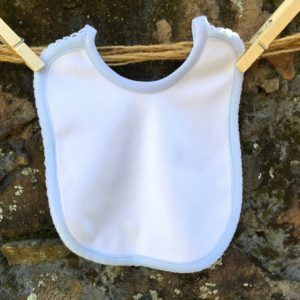 Embellish this soft bib as a treat for your own baby or as a gift to that special infant you love so much! 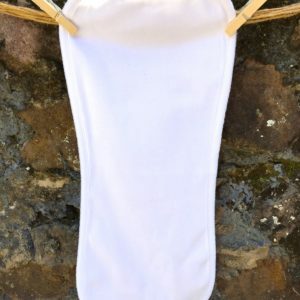 Be the first to review “Bib White Trim” Click here to cancel reply.